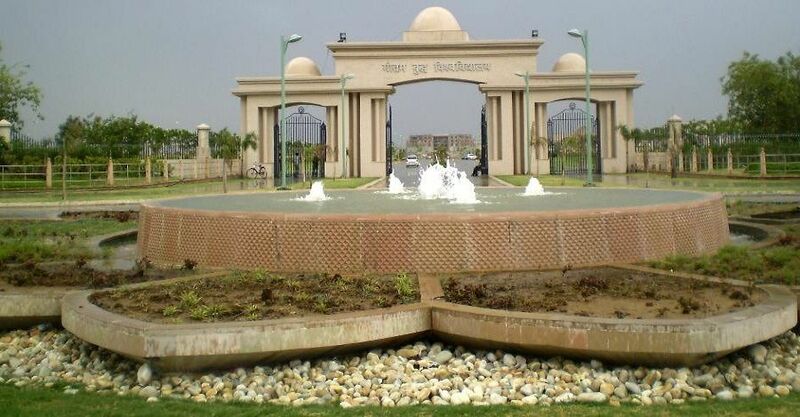 Babasaheb Bhimrao Ambedkar University, Lucknow established in 1996, is one of the youngest central universities in the country. The university was established to promote the study of the principals for which Babasaheb Bhimrao Ambedkar worked during his life time, namely, national integration, social justice and democratic way of life and also study of the Constitutions of the world. BBAU will be taking up a range of other activities designed to further preserve our environment; provide learning experiences. The University also plans to own a radio station for the dissemination of community oriented information, education and knowledge. 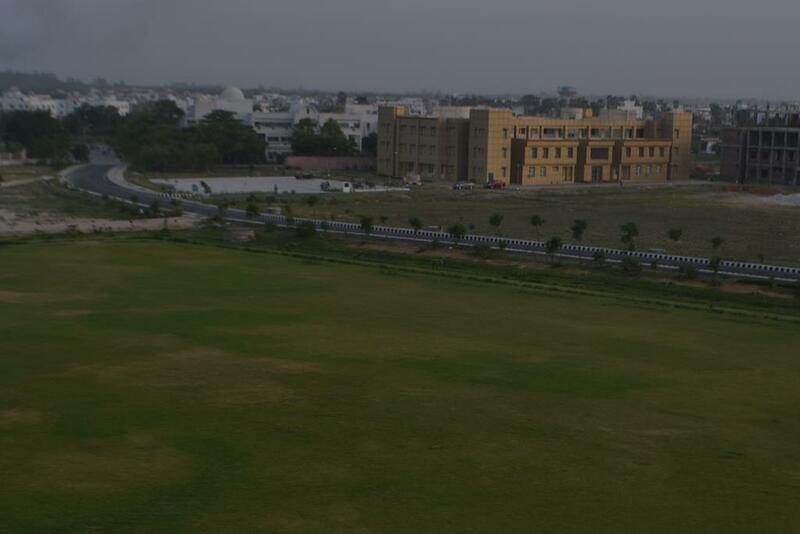 Babasaheb Bhimrao Ambedkar University (BBAU) is one of the pioneering institutions in India offering a varied range of courses to the students from all across the country. 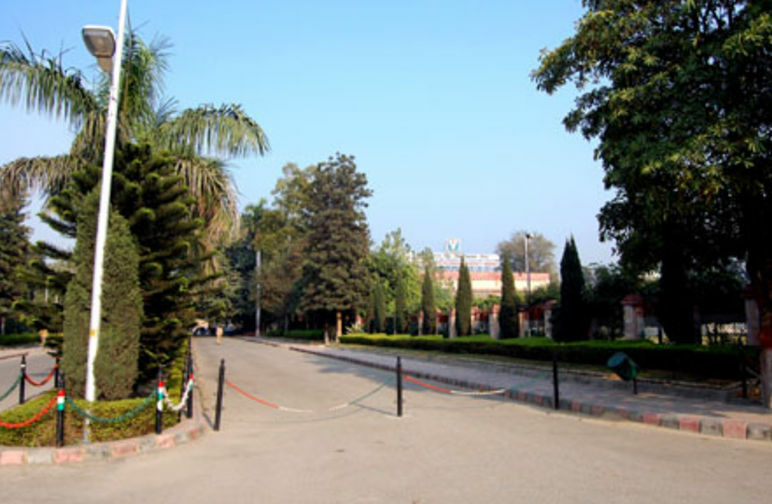 The university campus is known as Vidya Vihar. 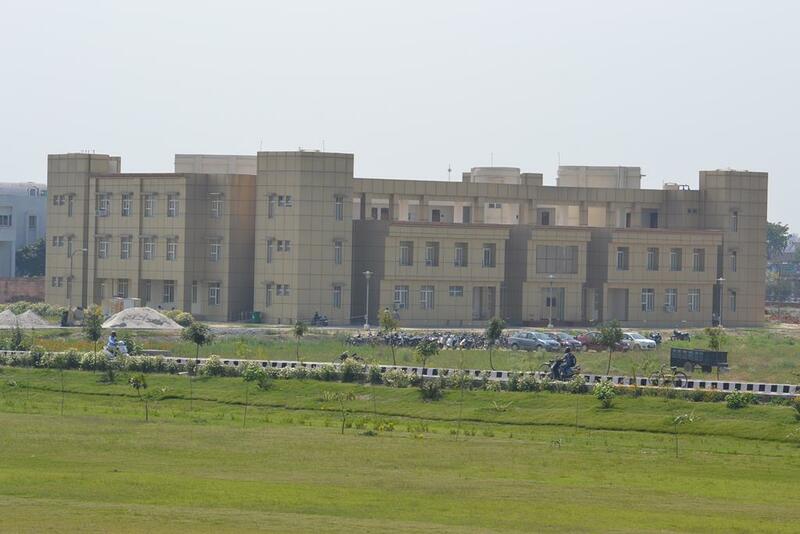 It is a central university that came into existence in 1996 under an Act of Parliament of 1994. 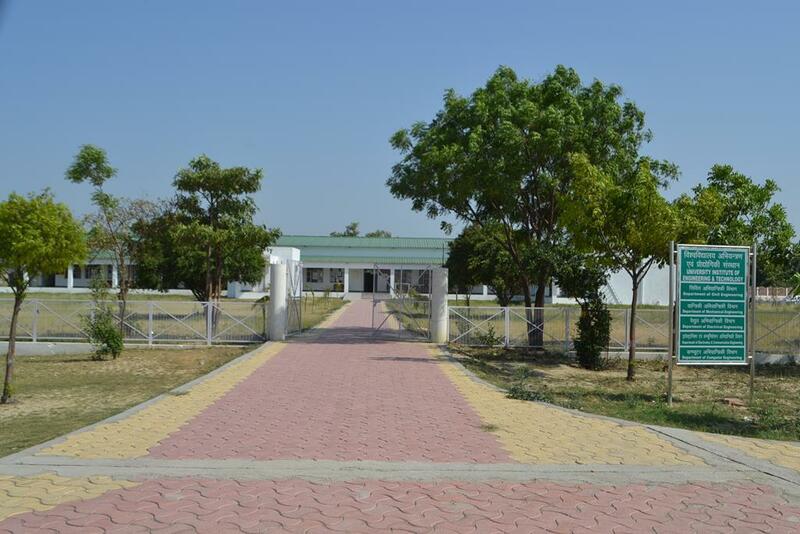 Located off Rae Bareli Road, the university is a residential university and boasts of 250 acres of land. It is accredited by NAAC. It has the jurisdiction over the whole state of Uttar Pradesh. The aims and objectives of the university, its programs and policies are all mentioned in the University Act and Statutes. 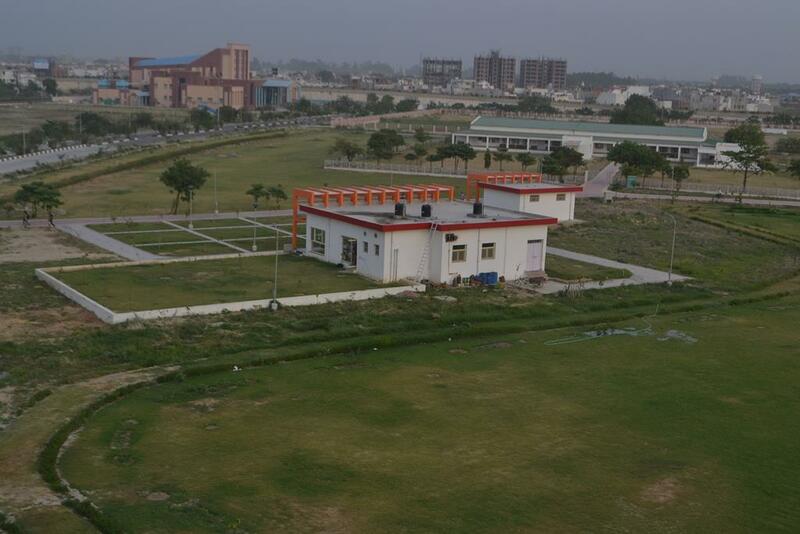 It craves towards developing as a centre of excellence for higher education. The main objective is to bring forward the oppressed classes of the society and help them achieve success in life.